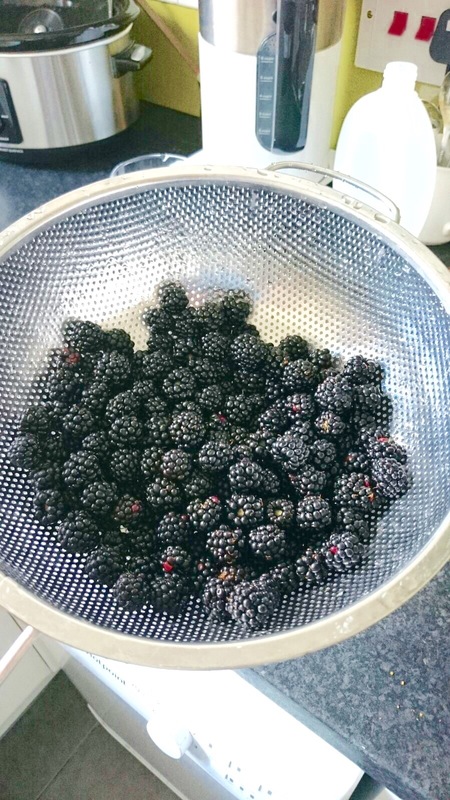 I’m still out foraging for wild blackberries here and there, but promise this will be my last blackberry post. Fall is coming, so I’m looking forward to baking lots of treats with apples and pumpkin, in addition to more savory recipes as requested by a few readers. With all the rain and moderate temperatures Bristol has had, there should be a plentiful harvest in the southwest of England this year. Preheat your oven to 350 F / 180 C while you grease or line your baking sheet. Place the completely melted coconut oil in a bowl, and combine with the honey, mashed bananas, lemon juice, and lemon zest. 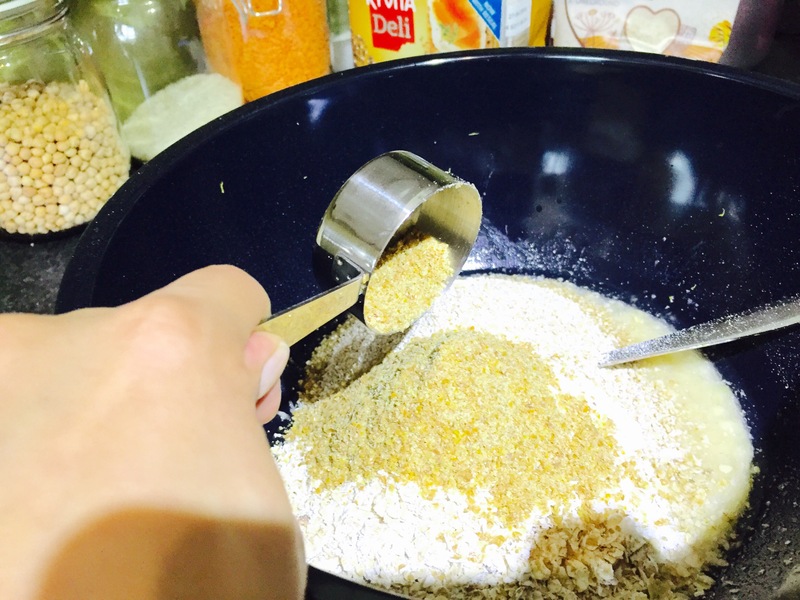 Next, add the oats and oat flour. 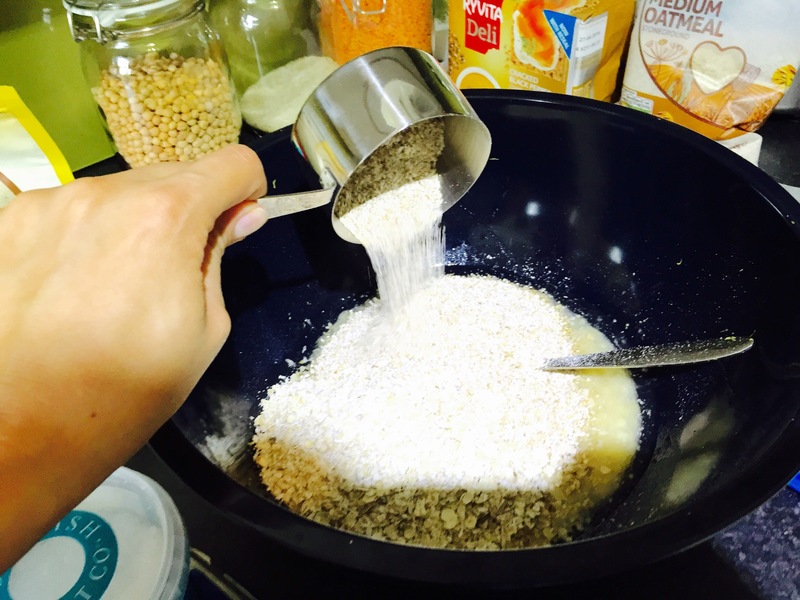 If you have a food processor, you can grind some oats until you reach a fine consistency. Now add the flax, salt, and baking soda. 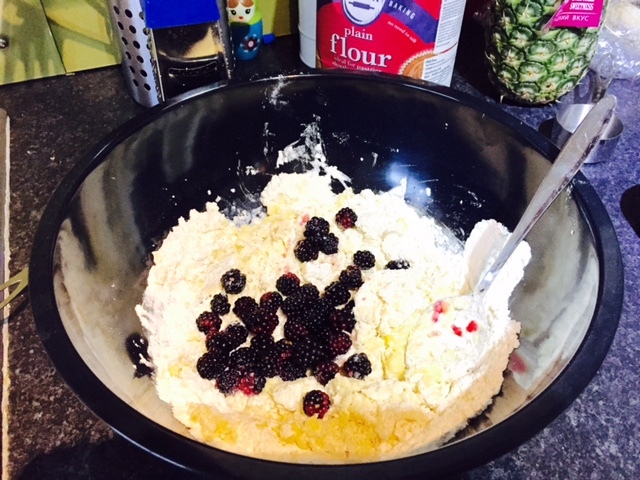 Finally, add the blackberries and combine. 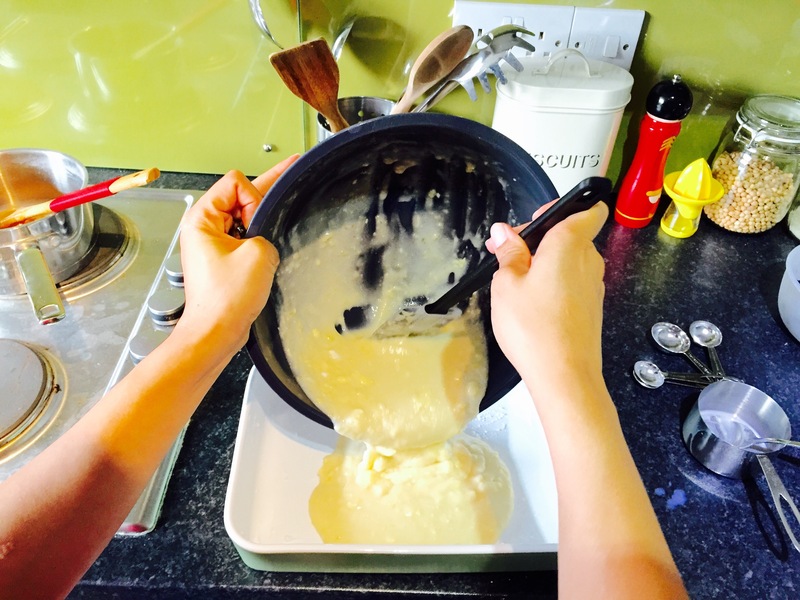 It will be a thick batter, but if yours is too dry, you can add a bit of water one tablespoon at a time. Once mixed, use a spoon the scoop out one dollop at a time. You may have to shape them to a desired shape. Place in the oven for about 10 minutes. They may not rise or puff up too much, but once they are ready, you’ll notice a bit of golden brown on top and they should be firm to the touch. When I tasted these, they weren’t bad. 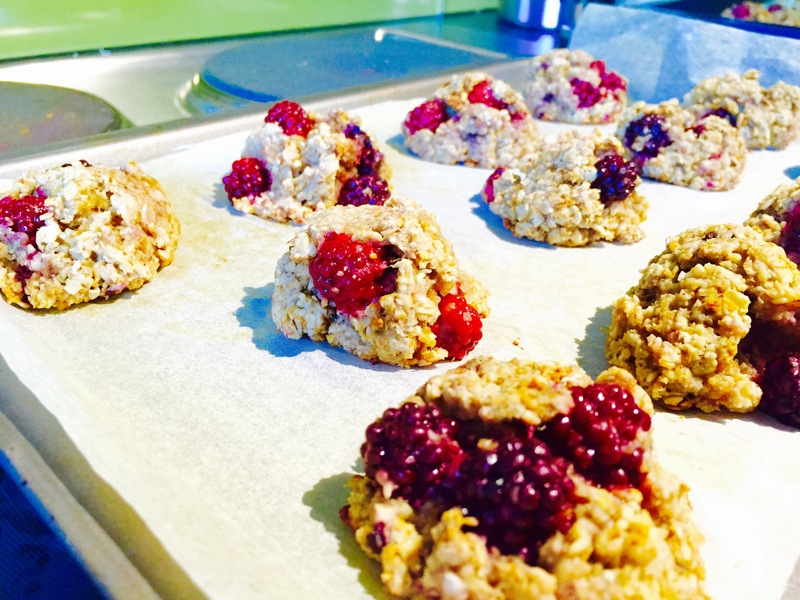 They make a hearty snack or can be eaten for a quick breakfast as the component ingredients are oats, bananas, honey, and coconut oil. However, if they aren’t sweet enough for your liking, you can make a simple glaze and drizzle it on top. 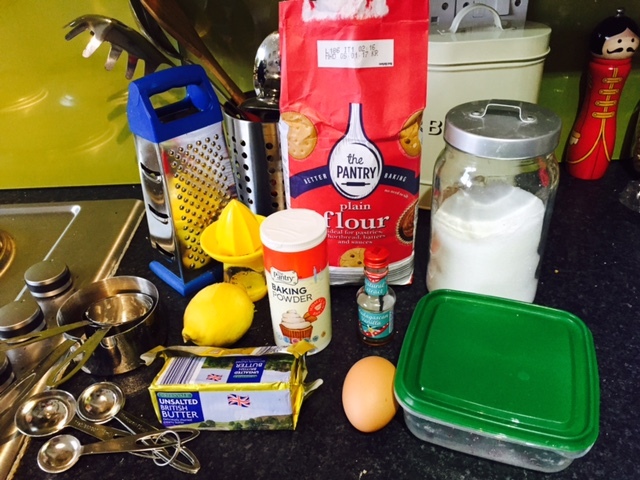 Add one tablespoon vanilla to 1/4 cup of icing sugar. 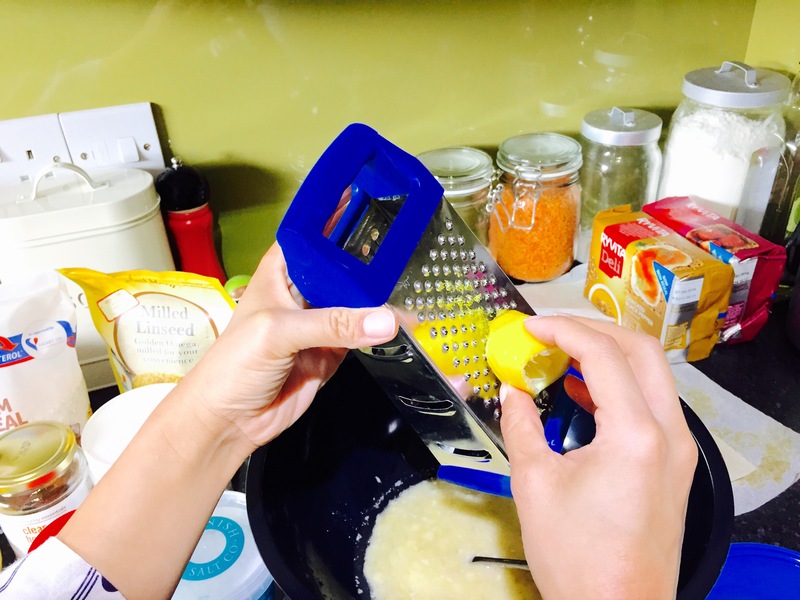 Add bits of warm water or milk until it forms a smooth, thick consistency. Drizzle the icing glaze over the top of the cookies to your liking. Store them in the fridge for up to a few days, if they last that long. They can be enjoyed warm or cold, and you can even substitute other kinds of berries into the mix. I will be eating g them warm as the air here in Bristol is starting to get cooler. But as it is technically still summer, I’ll just enjoy them while lounging on the harbor side. Thanks for reading and Happy Eating! 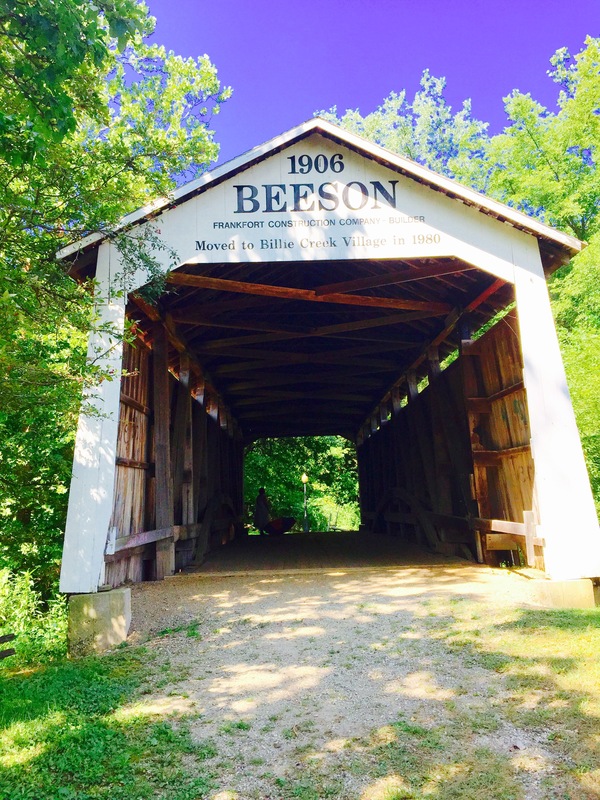 So, I was in Indiana for a few days, hence, no posts for a week. One of the things I love about visiting the Hoosier state, is all of the down home cooking and baked treats. Pumpkin buckle is one of those recipes that I hold dear to me. This was given to me by a wonderful friend, so I altered it slightly to accompany blackberries instead of pumpkin (although I will bake a pumpkin buckle come Thanksgiving time). Preheat your oven to 350 C / 180 F. Grease a rectangle or square baking pan; I used my standard size lasagne dish. Next, melt the butter. 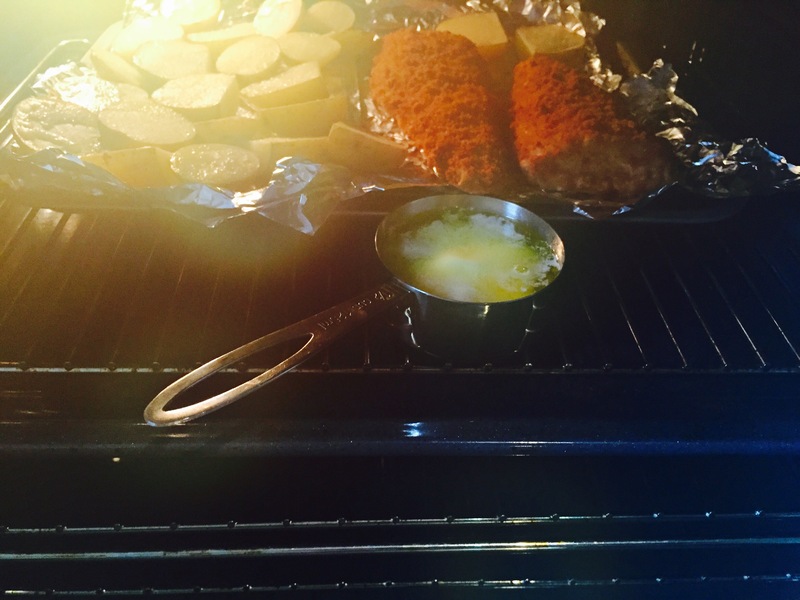 As I don’t have a microwave, I just popped it in the oven while my fish and chips were baking. As that is melting, in a large bowl, mix together the cup of sugar, flour, baking powder, and salt. 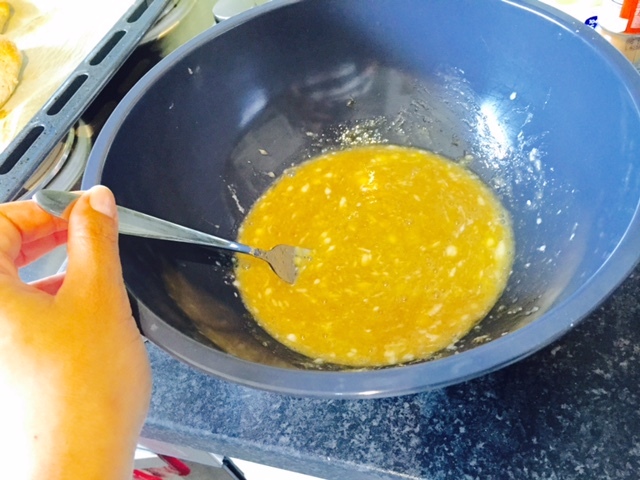 Next, add the milk and liquified butter, and mix until very smooth. Pour the batter into the baking dish, making sure it covers the entire bottom. 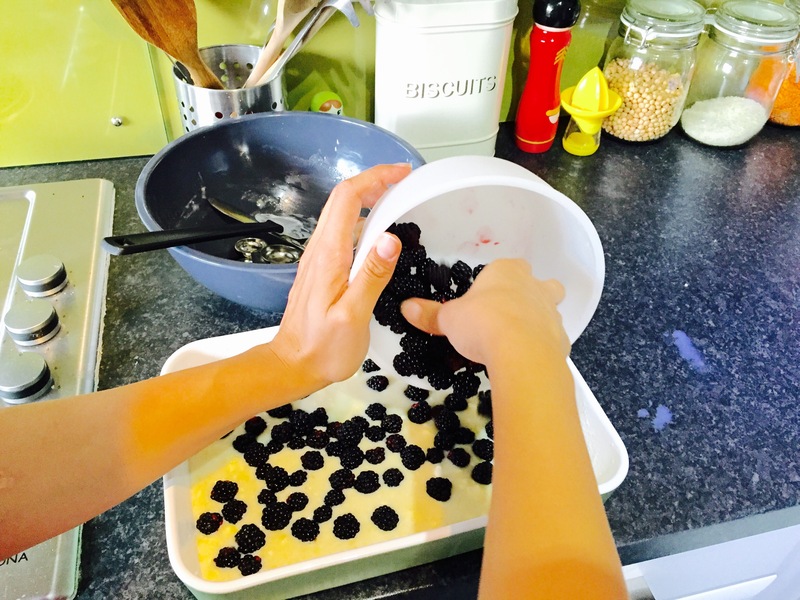 Next, you will rinse your berries very well and pat them dry with a paper or kitchen towel. Then add them on top of the batter, spreading them out as much as possible. 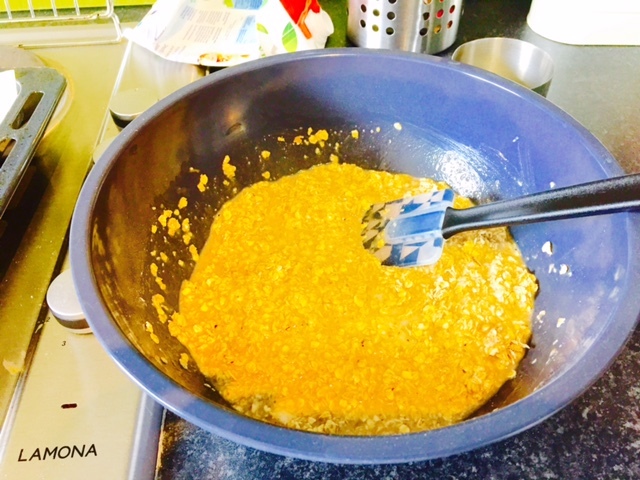 Lastly, sprinkle the 2 tablespoons of sugar over the top. This will create a nice crispy layer while baking. Place into the oven for 45-50 minutes. As it bakes, it will brown and the batter will rise and buckle on the sides. And that’s it! 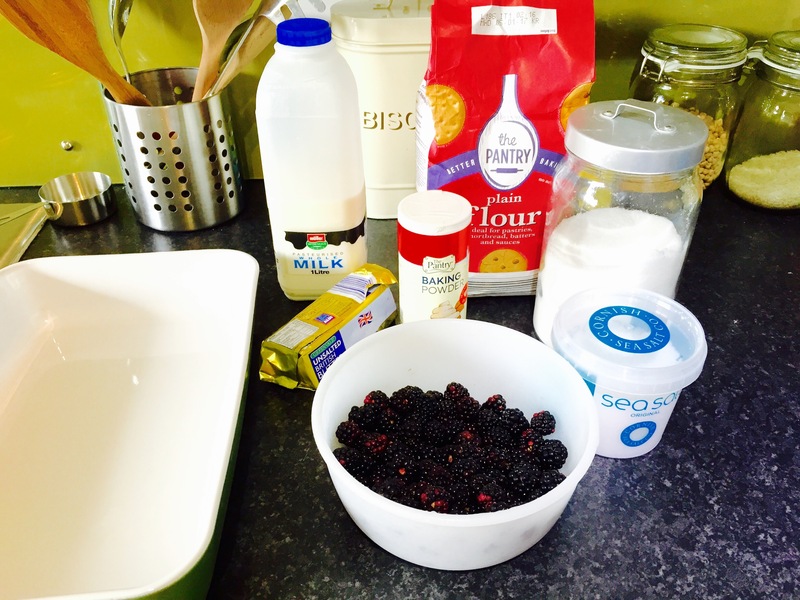 Baking a wild blackberry buckle is the perfect dish to take to a late summer cook out or a day at the seaside. 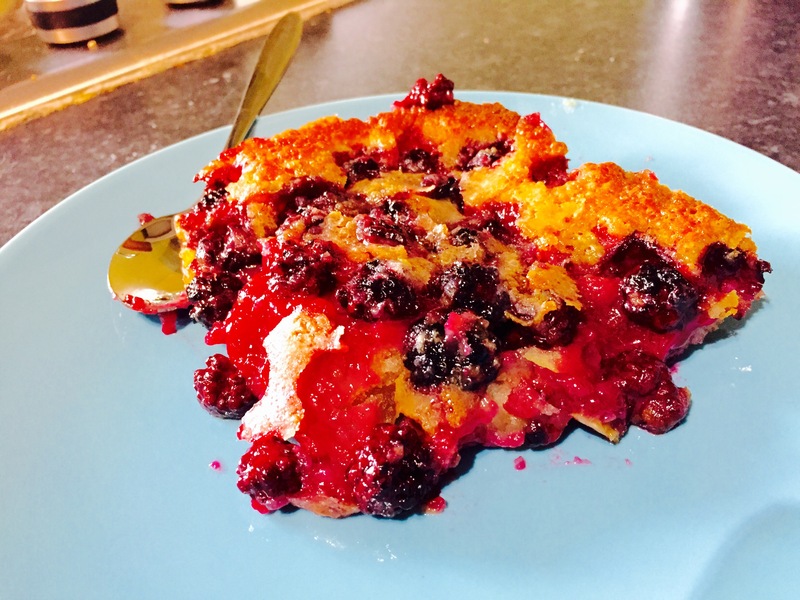 You can also just bake it for your own delight and it works well with peaches, cherries, blueberries …. just about any kind of fruit really. It is best served warm with custard, ice cream, or a swirl of whipped cream on top. I plan on enjoying this treat for the next few days as it’s rainy and overcast here in Bristol. As the blackberry bushes that I frequent are starting to become bare, I am planning some yummy fall goodies to enjoy within the next few weeks. In closing, have your umbrella handy, thanks for reading, and Happy Eating! Raise your hand if you like starting work before 7 am? Anyone? Sometimes though, you just gotta get up, be an adult, and be thankful to have a job to go to, am I right? On those kind of mornings, the best way to get started is with a good brew and something to keep you going until mid morning when you can then have another brew. So I decided to take a break from blackberries for a bit and made some portable ham and egg cups. 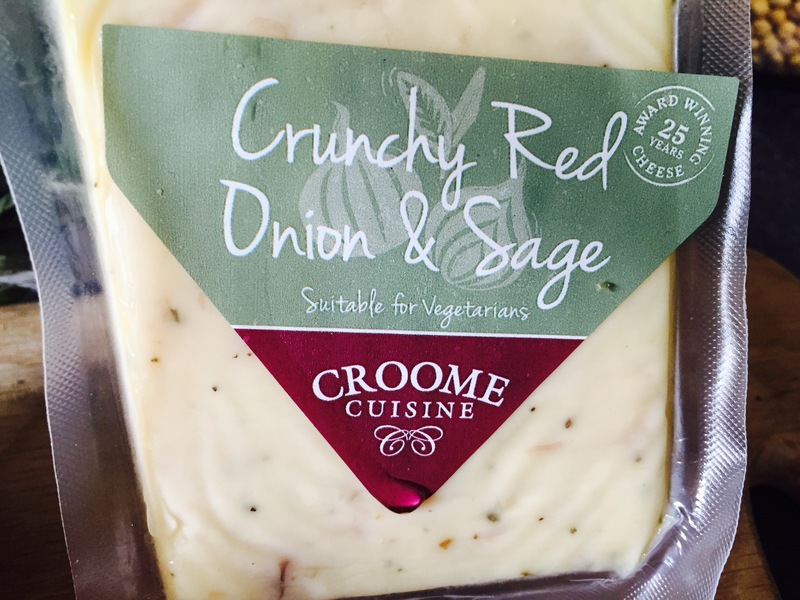 For this recipe, I am using some Shallot & Sage aged cheddar made by Croome Cuisine in Worcester. 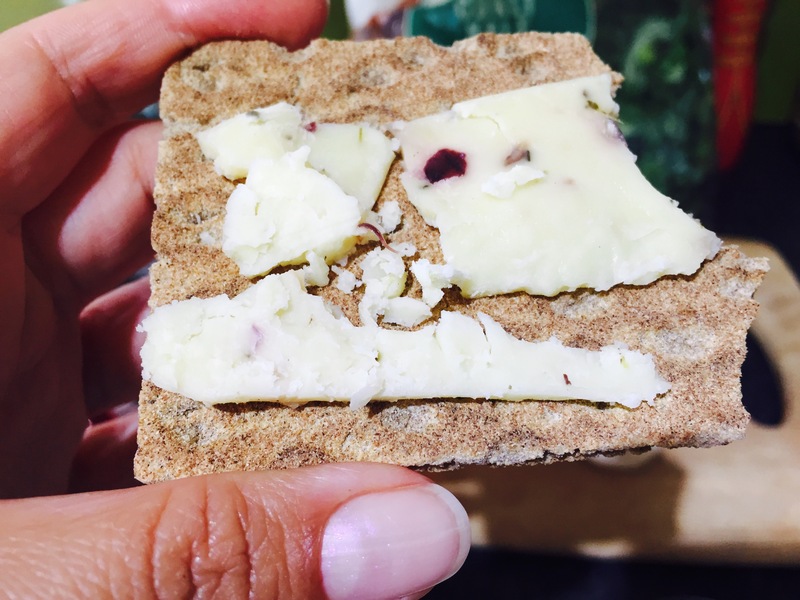 I wrote about their cheese before and have really enjoyed each flavor I have tried. 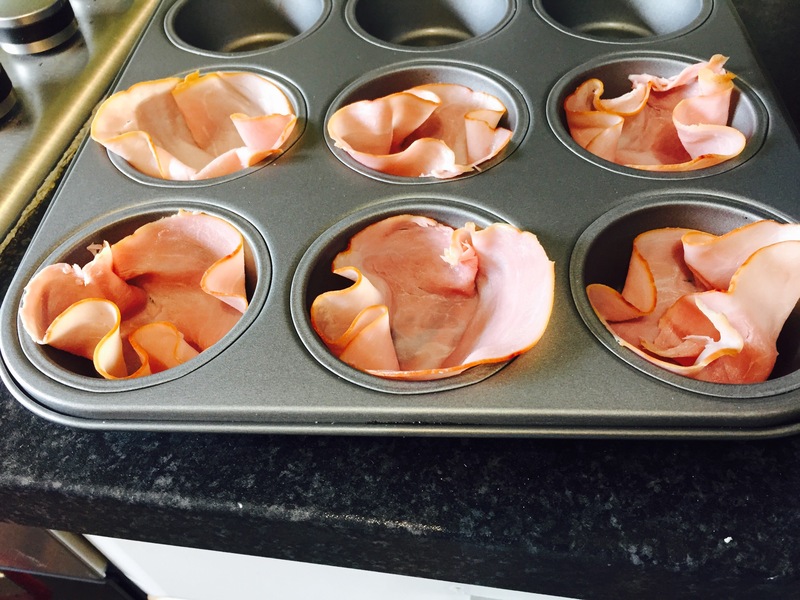 Preheat your oven to 180 C / 350 F. Use a cupcake tin and put a slice of ham in each space. 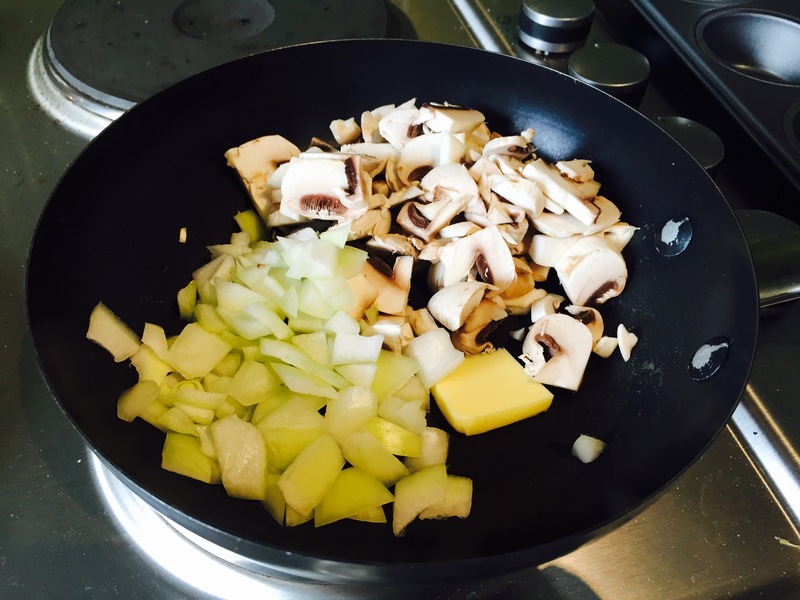 In a small pan sauté the onions and mushrooms in butter until they sweat down. This will help reduce the moisture in the vegetables, otherwise your finished product may be soggy. 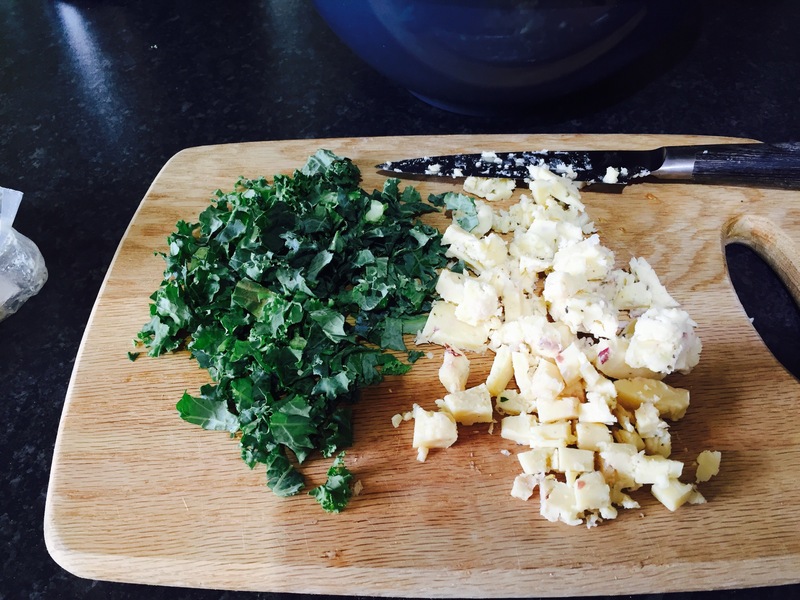 While those are cooking, chop up the kale and crumble or shred your cheese. 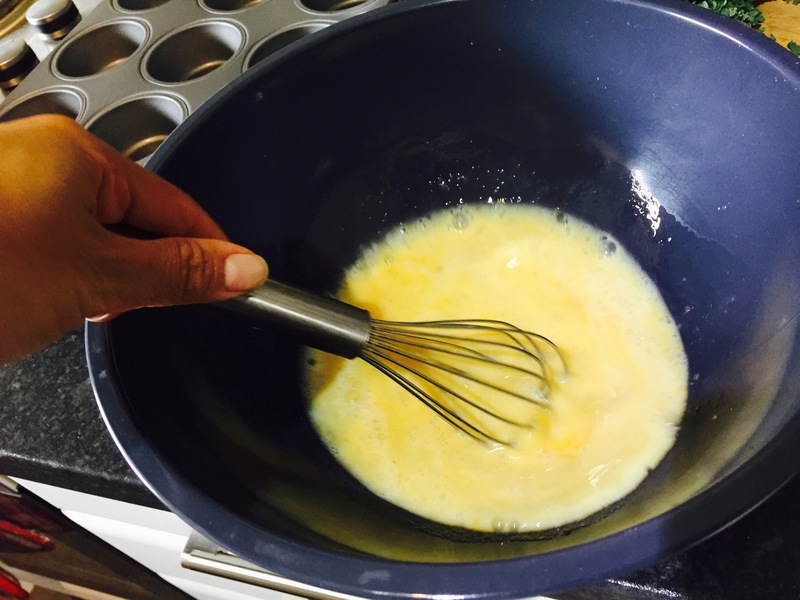 In a separate bowl, using a whisk, combine the eggs with the milk and pepper until smooth. 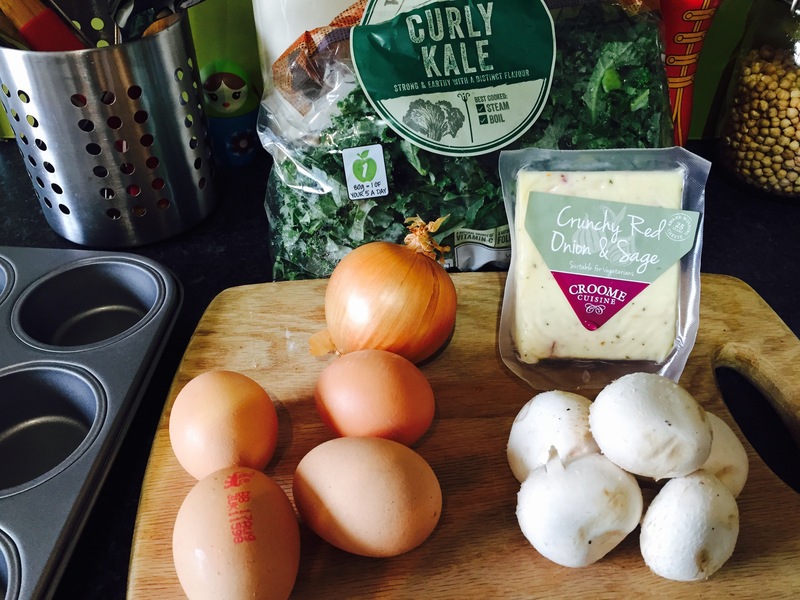 Take the mushrooms and onions off the heat and let them cool a bit before you add them to the egg mixture with the kale and cheese. 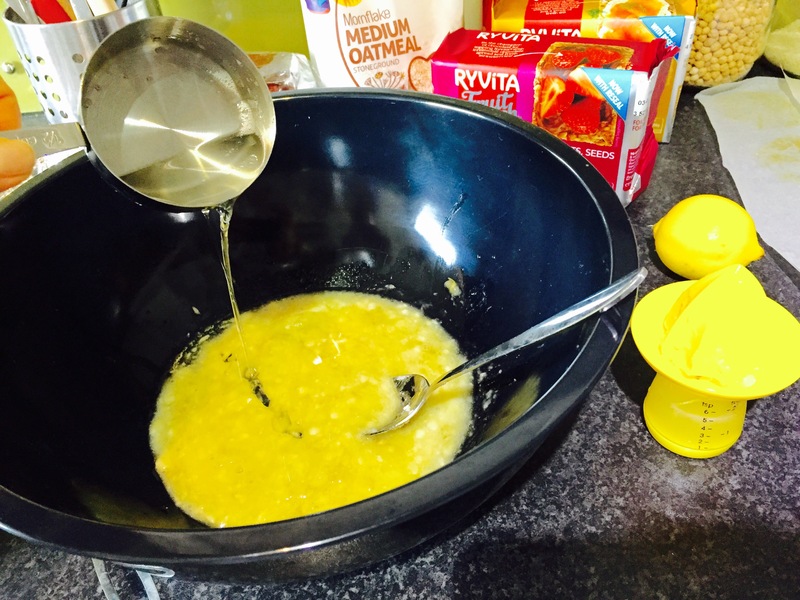 Once combined, spoon the mixture into each ham “cup”. If it overflows out of the ham, it’s ok. It will still form into a nice shape in the cupcake tin. Place into the oven for approximately 25 minutes. 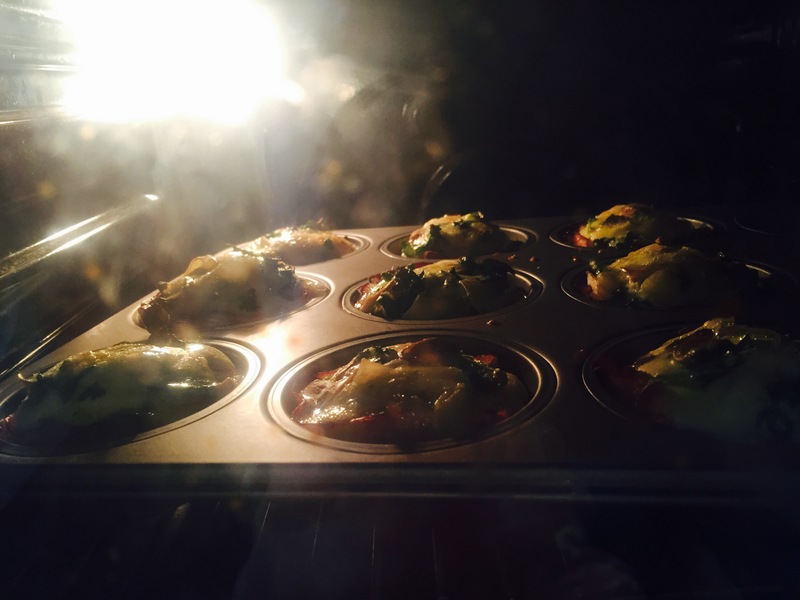 Keep an eye on them and you will see the cups begin to puff up with bits of bubbling cheese. Once ready, take out of the oven and let cool. The cups with deflate a bit, but that’s fine. 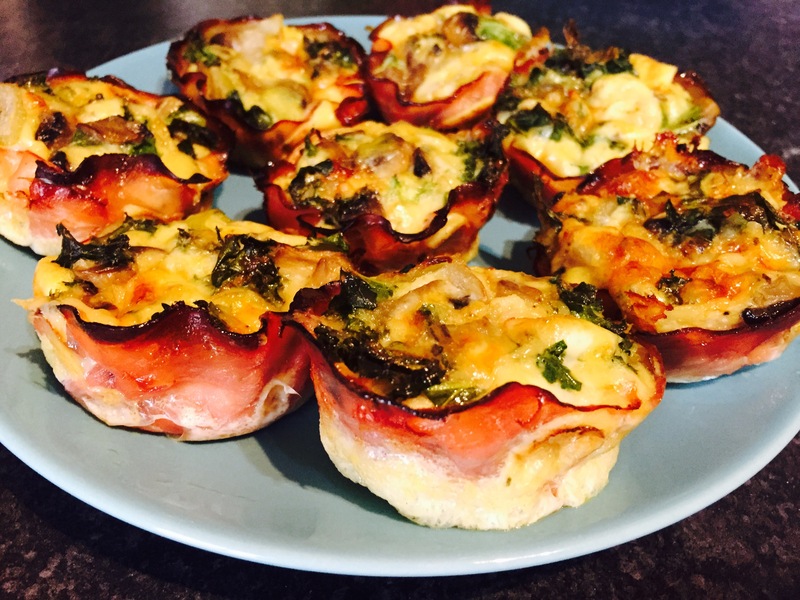 These are essentially mini crust less quiches I suppose, making them the perfect go to option for a protein rich easy breakfast. They can be enjoyed hot from the oven or cold from the fridge. Personally, I liken them best hot as the ham was crispy. They were also delicious cold and an easy, filling option to eat on my way to work. And because the cheese was so flavorful, I didn’t feel the need to add any salt, although you may want to depending on your taste. You can also add different combinations of veggies. I’ll probably try some red and green peppers, cilantro, and sriracha sauce next time. Breakfast is the most important meal of the day. 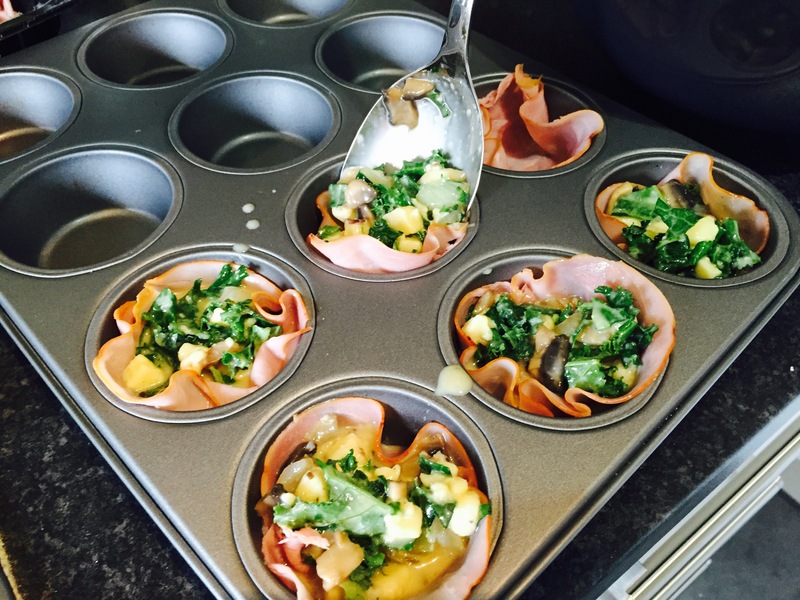 So hopefully between these ham & egg cups and the baked oatmeal I made last week, you’ll have two new ideas to make for breakfast. I can already feel the weather changing here in England, so let’s power through these last days of summer with some good food to start the day. 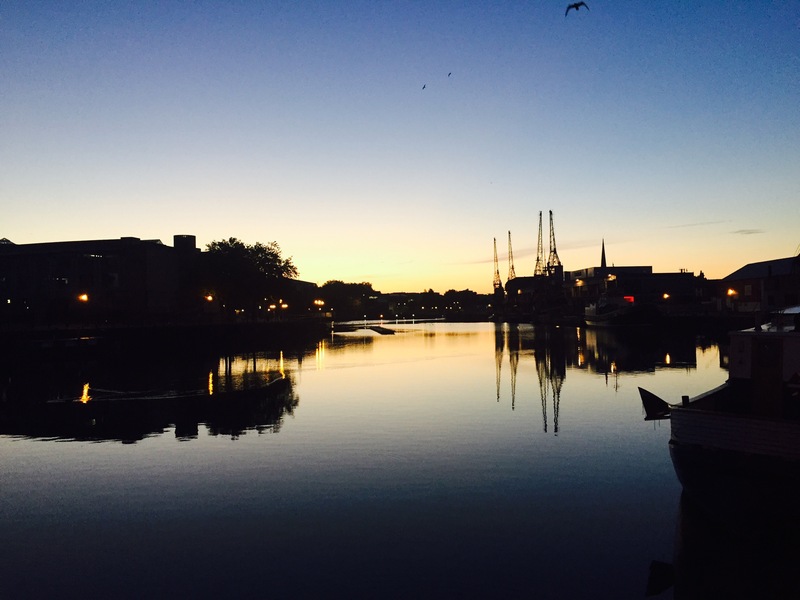 Enjoy the sunshine while it lasts, thanks for reading and Happy Eating! 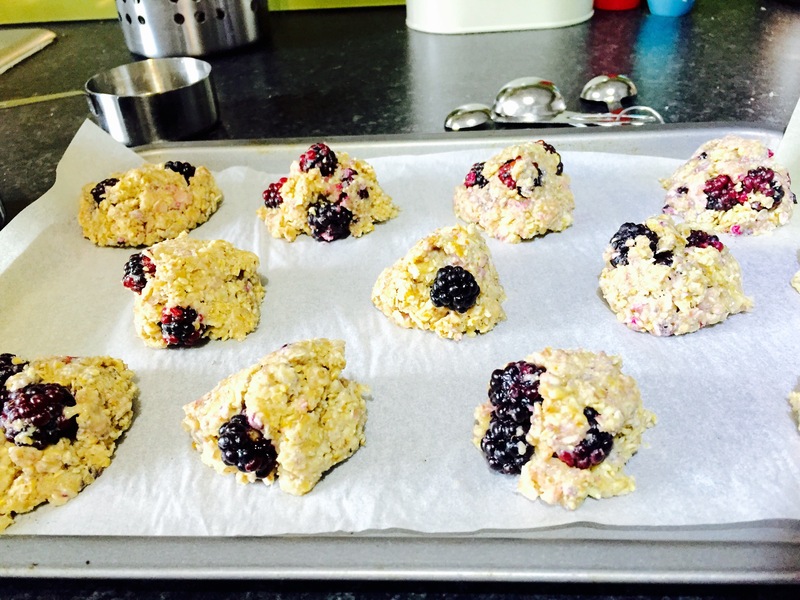 Wild Blackberry Cookies to kick off The Great British Bakeoff! 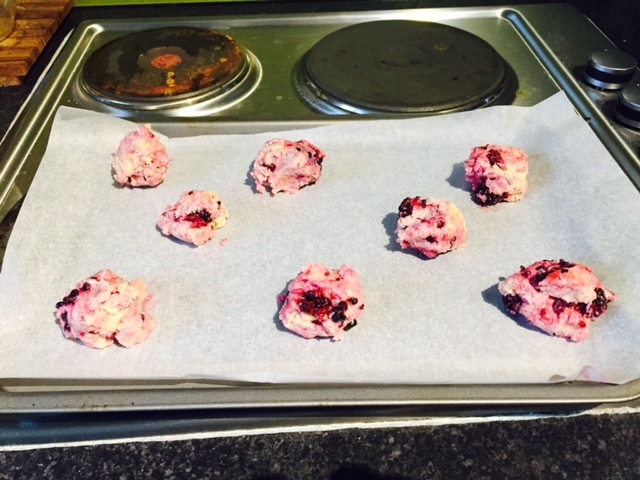 In my rush to finish these cookies before the start of bake off, I forgot to take some photos, but remembered just as I was adding the blackberries. So imagine, if you will. But first, preheat your oven to 350 C / 180 F and line a baking pan with paper or foil. First, you’ll want to soften the butter. It helps to leave it out for half an hour or so, but if not, just cut it up and work it with a spoon or your hands. 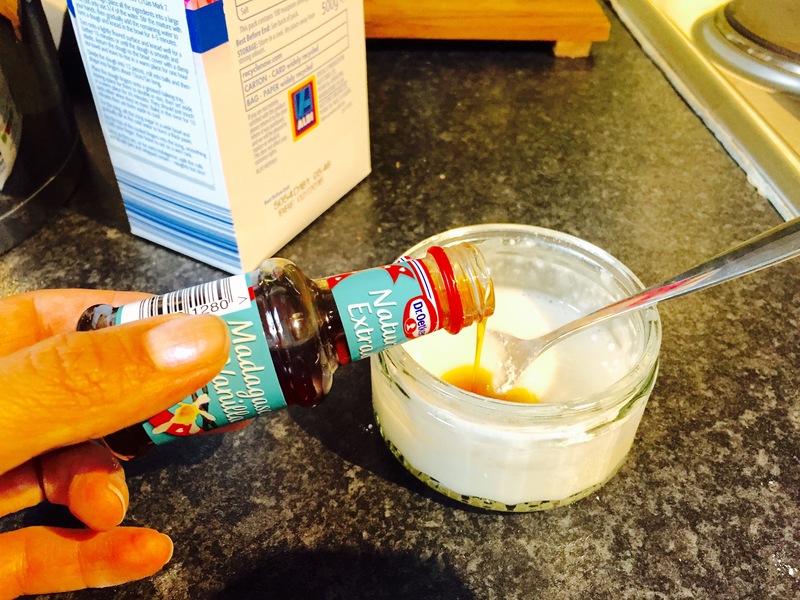 Then add the sugar and cream it together until smooth. Beat the egg, and combine with the butter and sugar. Once thoroughly combined, add in the vanilla, lemon zest, and lemon juice. 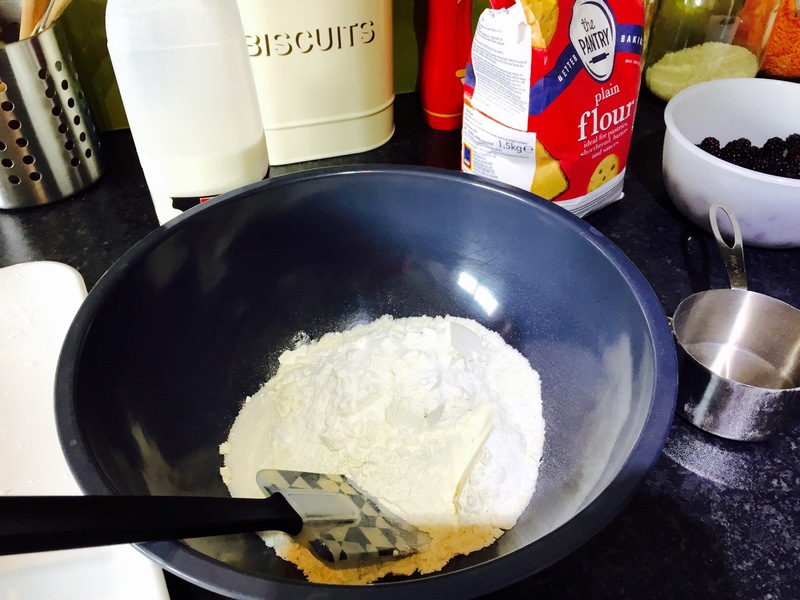 Finally, add the flour, salt, and baking powder and work into the moist mixture. 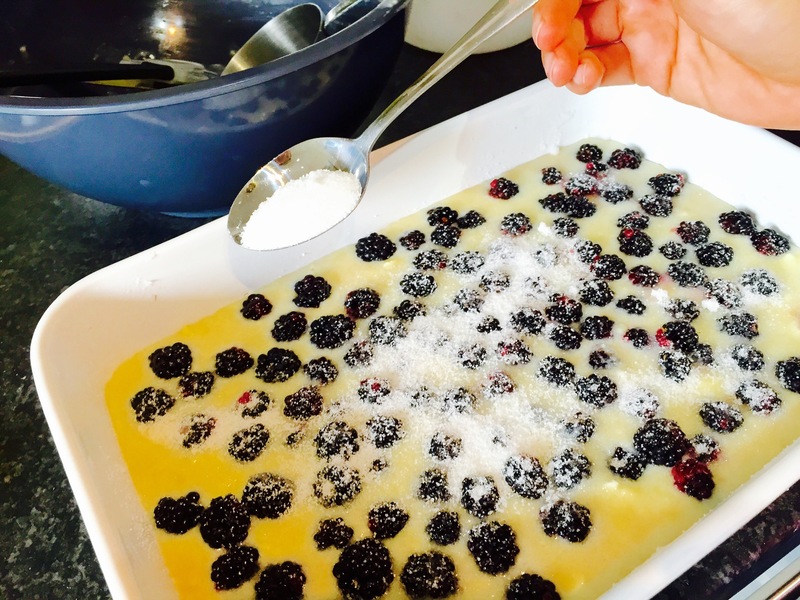 Once almost combined, add in the blackberries and mix in well. 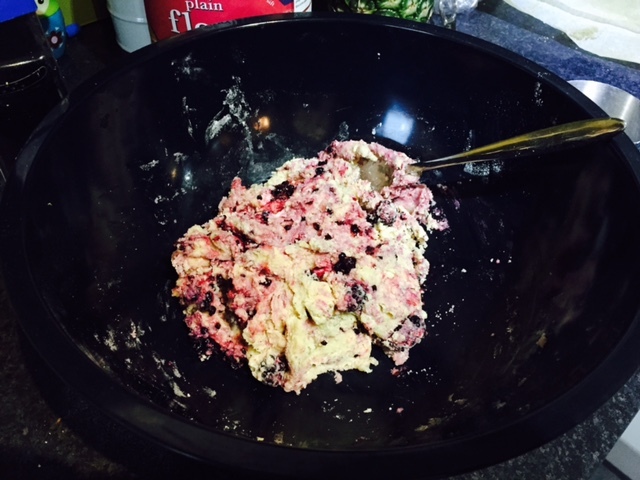 Its ok to smash the blackberries as you’re mixing them in as this will distribute more moisture within the cookie dough and will add some nice purple swirls. This cookie dough will be a bit firm, somewhat similar to a shortbread dough. 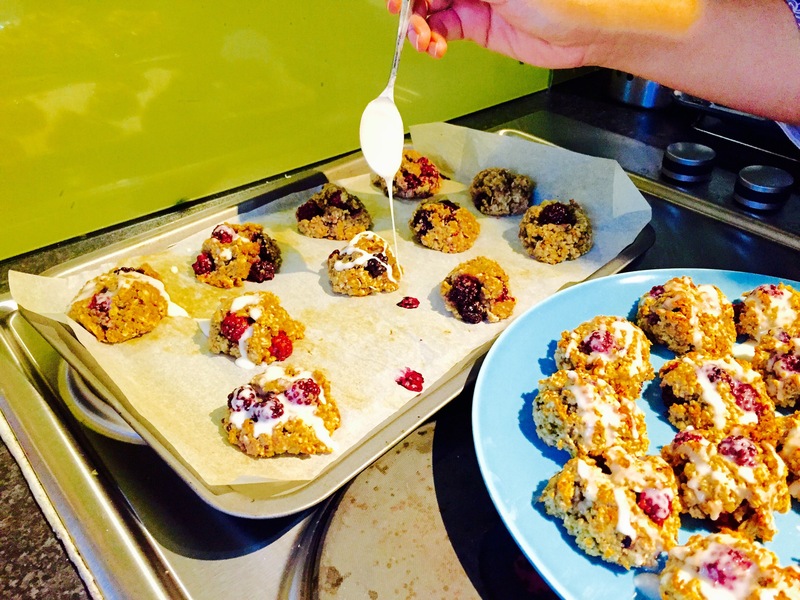 Using a spoon, scoop out one ball at a time and place on a lined baking pan. Place in the oven for 12-15 minutes. Again, the baking time will depend on how your oven distributes heat. I put the first batch in for 12 minutes, but decided on the rest that 13 minutes was best for me. And here is the final product! 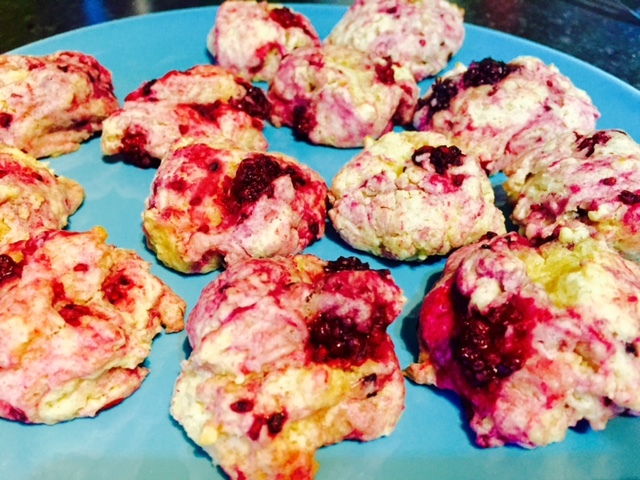 Lovely, soft, sweet, wild blackberry cookies. By creaming the butter, and adding the ingredients in one at a time, this makes for a smooth dough. And a smooth dough in this case, makes for a melt in your mouth summery treat. 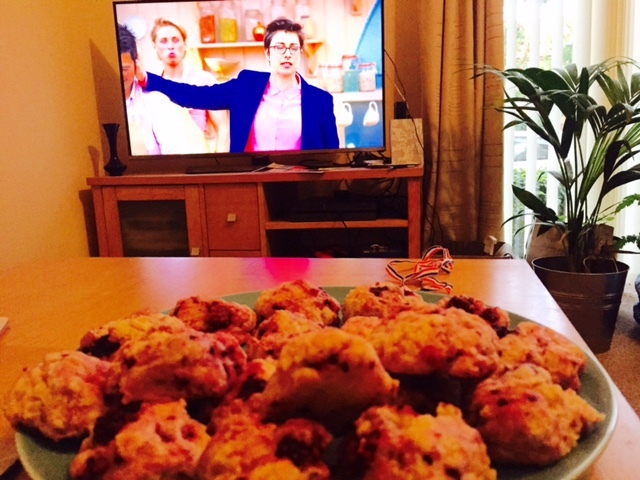 This was a perfect delight to enjoy in the kickoff to The Great British Bakeoff! I love trying out new recipes and seeing how many different things I can bake using one key ingredient. Kind of like what I’m doing with blackberries lately. So hopefully, I’ll get some creative ideas from the latest series in this awesome baking show. If you have some extra time this summer, or even if you don’t, try baking something just for fun. Enjoy the show if you happen to be watching it this year, thanks for reading, and Happy Eating! First, grease a large baking dish; I used a ceramic lasagne sized dish as that is what I had. Grease it with coconut oil and preheat your oven to 350 F/ 180 C. Then in a large bowl, mash up the banana. 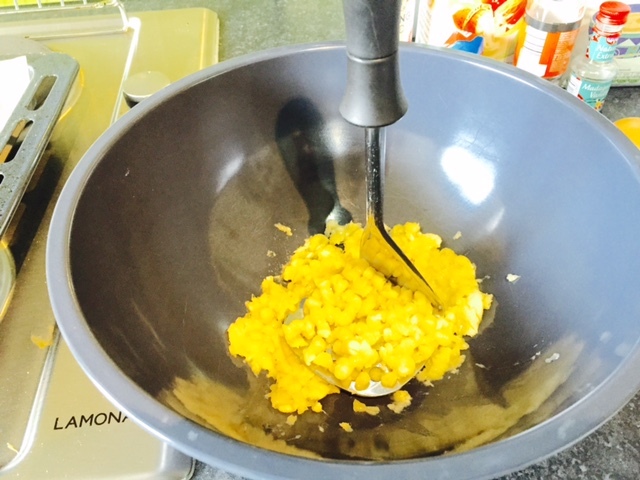 Once smooth, add in the eggs, whisking until combined. Then add the brown sugar, vanilla, and milk. I used almond milk, but any milk will do (cow, rice, soy, etc.). 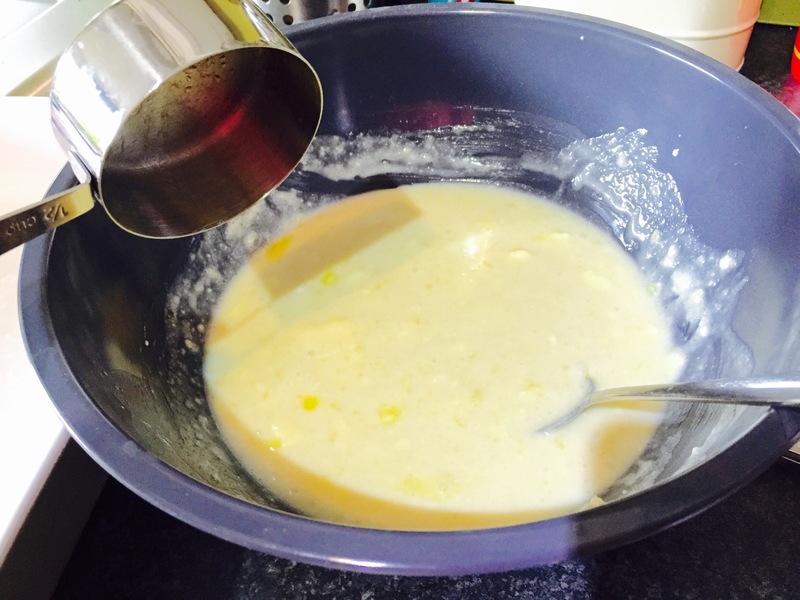 Continue to whisk, or use a hand mixer, until well mixed. 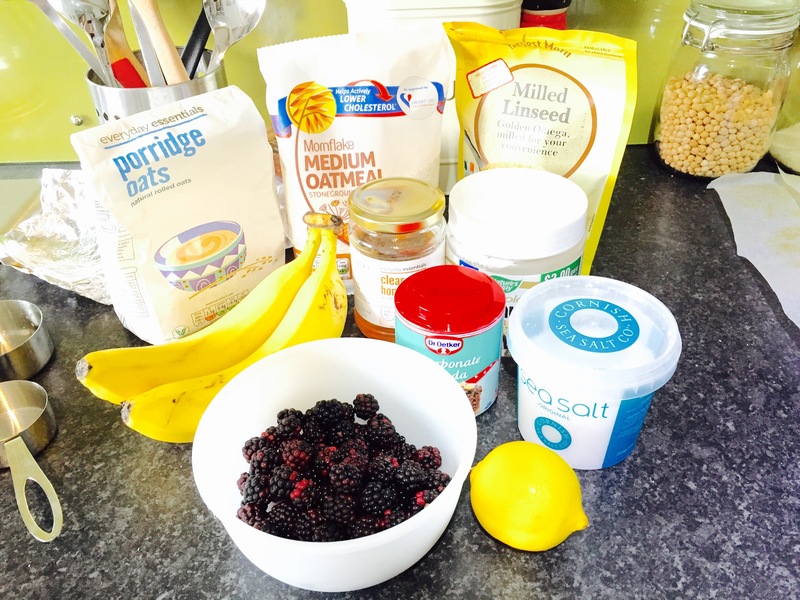 Next, add in the oats. 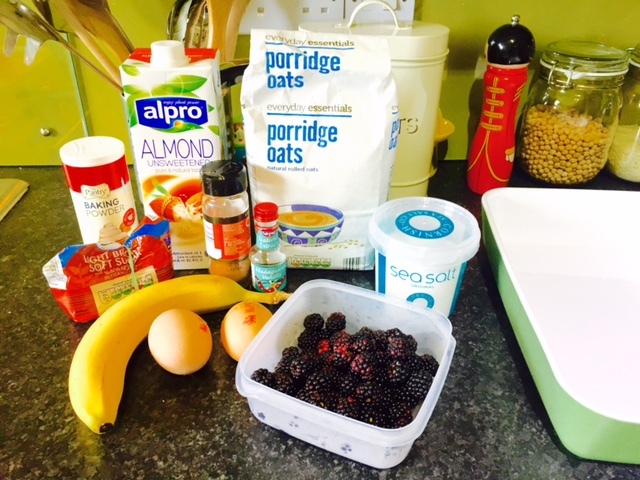 I used porridge oats, which are like instant oats in the states. 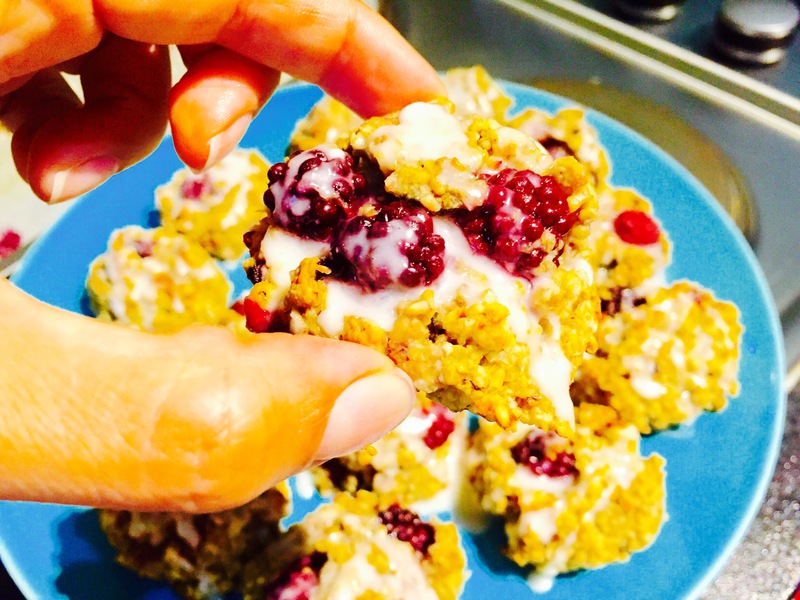 You can use old fashioned oats as well, but may need to add an additional 1/2 cup of milk. 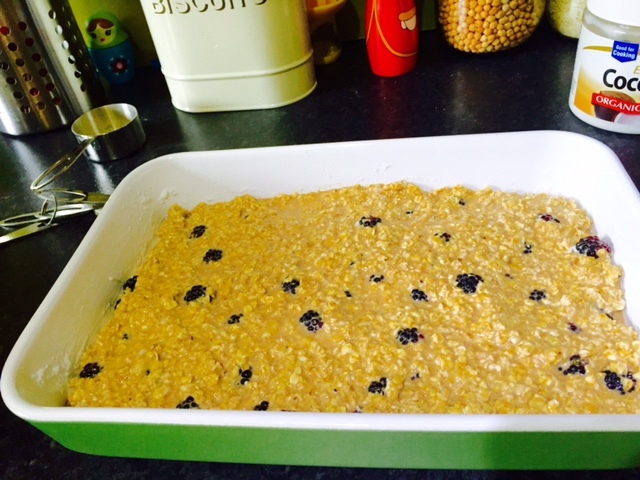 Make sure the oats are well mixed with the wet mixture. As you can see, I used a plastic spatula to mix it (this will help get every bit of batter into the baking dish right before you put it in the oven). 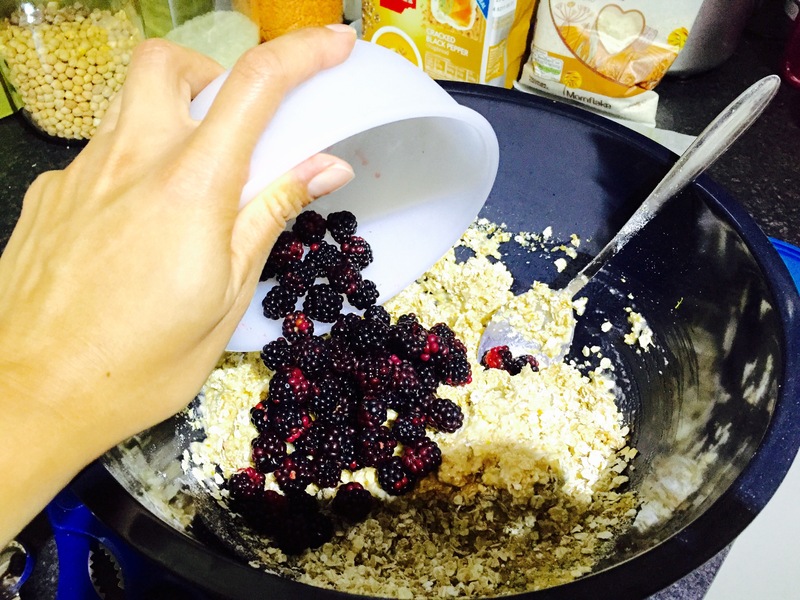 At this point, add in 1 heaping cup of blackberries, gently folding it into the oatmeal batter. Pour the batter into the greased baking dish and pop it into the oven for 30 minutes. 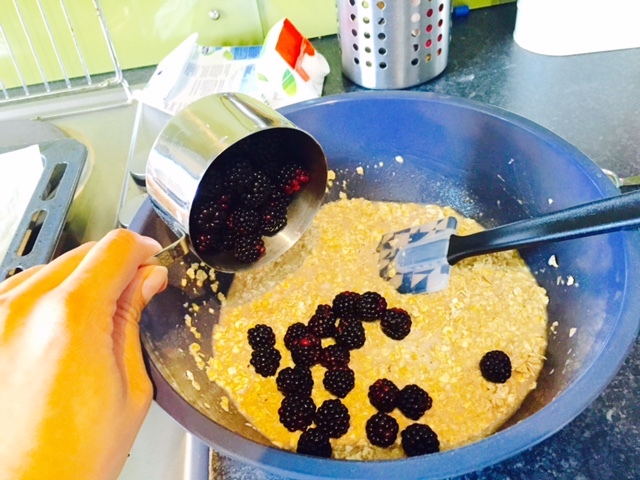 The wild blackberry baked oatmeal will be ready when the middle does not jiggle. You can also try tapping it and it should feel firm. Depending on your oven, if you feel it needs more baking time, try another 10 minutes. It might rise a little, but if not, it will still taste fine. 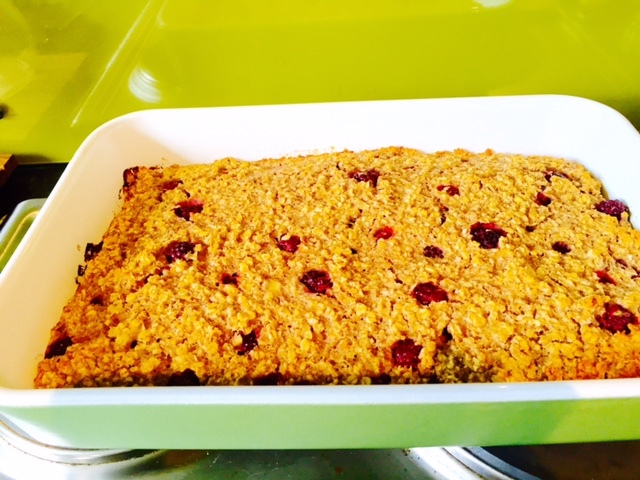 Wild blackberry baked oatmeal, fresh out of the oven! The finish product may have a light brown color to it, but if yours doesn’t, as long as its firm, it will still be cooked. The blackberries may turn a burgandy-ish color and that’s ok too. It will still taste great and can be eaten hot or cold. If you are taking it to warm up later, just heat up in the microwave for 30 seconds. A scoop of vanilla ice cream, custard, or maple syrup compliments it nicely, especially when it’s still warm. 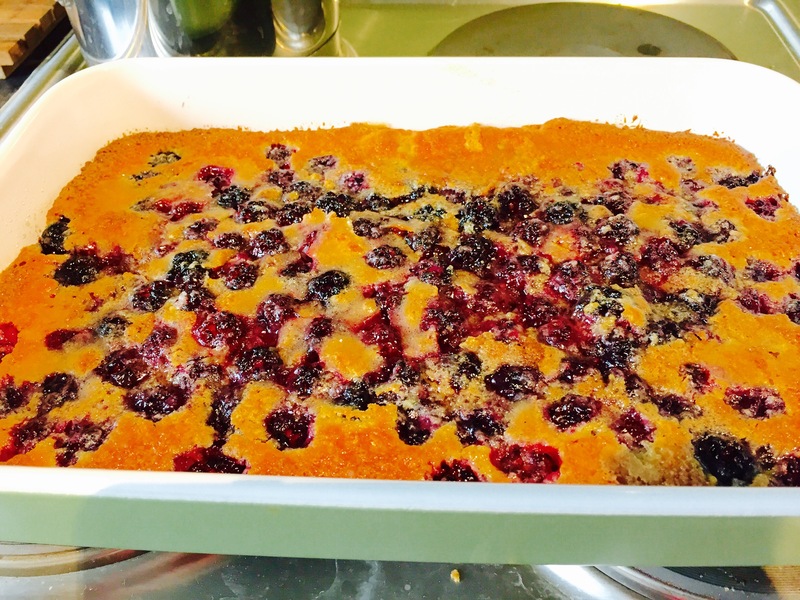 You can even try this recipe with a variety of different fruits such as blueberries, peaches, apples, raspberries… the choice is yours. I think I will add more than 1 cup of fruit next time as well. 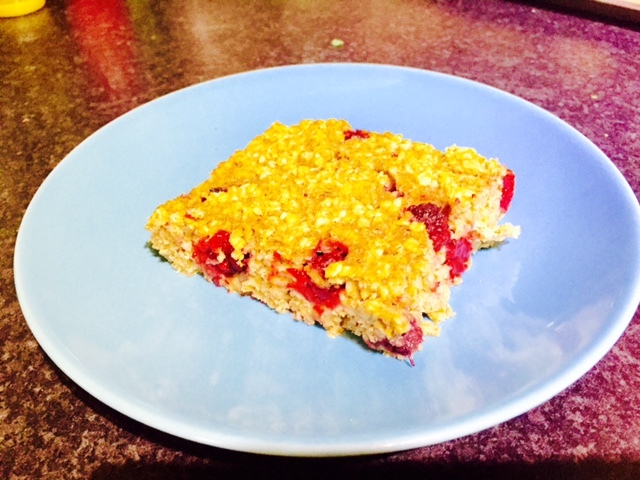 If you want to make it slightly healthier, you can add honey instead of the brown sugar for a less processed treat. We had this for dessert tonight, but it will be my breakfast for a few early starts this week. Enjoy summer where ever you are… or the cooler weather for my southern hemisphere friends. Thanks for reading and Happy Eating!